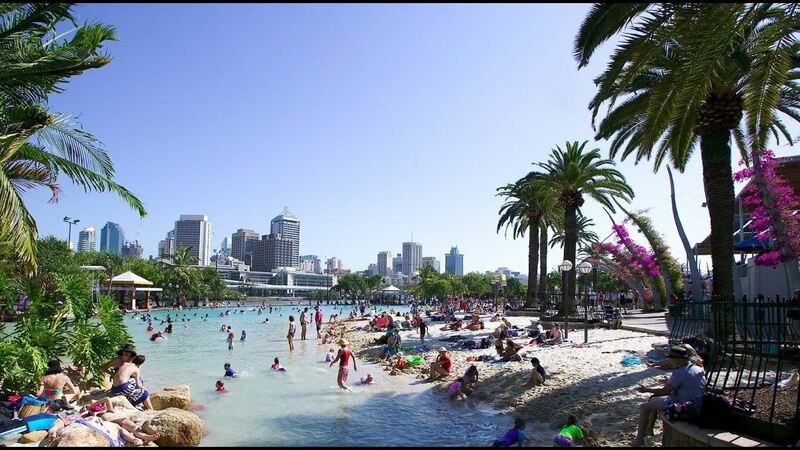 A modern, welcoming and multicultural city, Brisbane and its surrounds is renowned for its subtropical outdoor lifestyle and friendly locals. Built on the banks of a gently winding river, it is a compact, liveable and walkable city. One of the fastest-growing capital cities in Australia, Brisbane residents are young, skilled, highly educated and culturally diverse. The city continues to be become more globally connected, with increasing transportation links and flights to the Asia-Pacific, Europe, and the Americas. It is also the closest major Australian capital city to Asia. 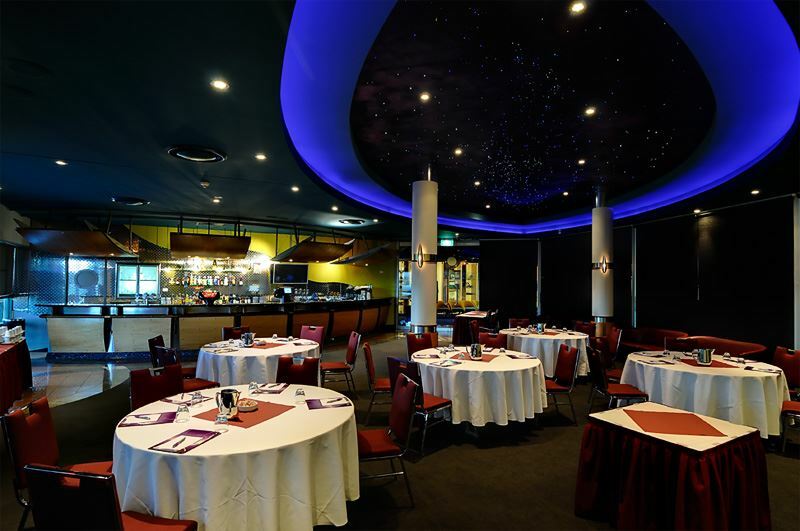 Whilst we hope that the main attraction is our Convention, there is still plenty of other activities available in and around southeast Queensland. We've taken the liberty of including some, based on their distance/accessibility, and will update this section throughout the year. 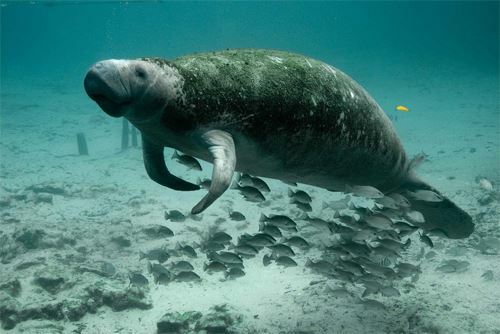 After all, if you are visiting our beautiful subtropical region you may want to take the time to experience the variety of things we offer. For a locally based attraction, we couldn't find much closer than our own Venue. 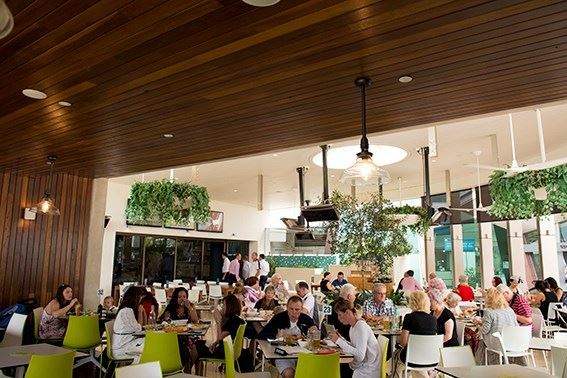 This multi-award winning community Club provides a number of dining, bar, gaming, and entertainment facilities to its guests. Plus, they're a non-profit organisation. 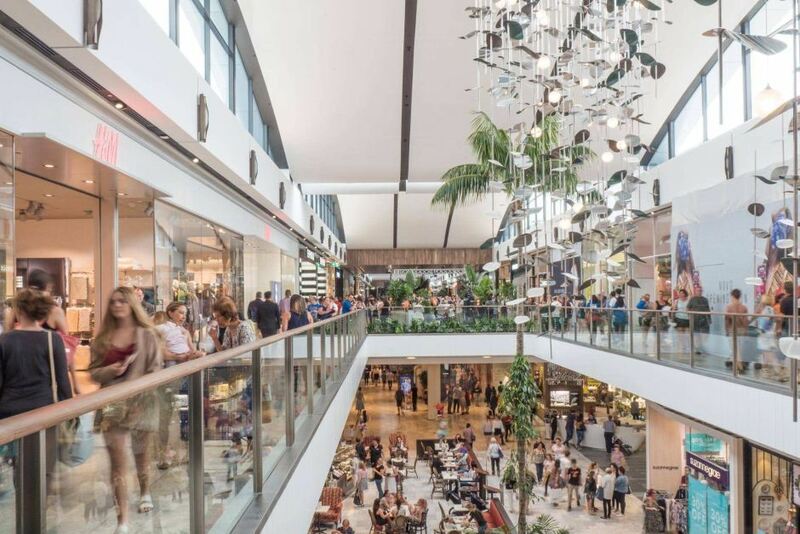 Just a stone's throw from the International Parrots 2020 Convention is Westfield Chermside, Australia's second largest shopping and entertainment precinct. 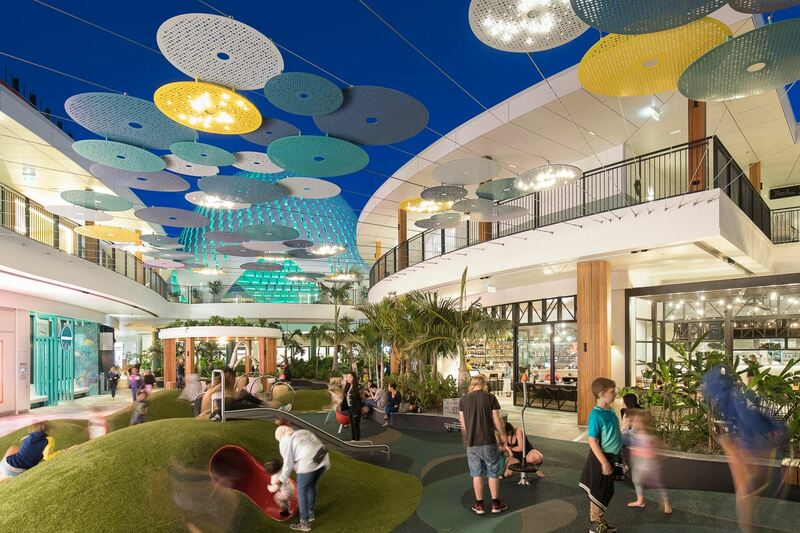 With over 500 stores, a multitude of dining and bar outlets (including the modern redevelopment on the second floor), and a gigantic cinema complex; Westfield Chermside is a fantastic attraction on Brisbane's northside. We couldn't really leave this gem out, could we? Only 15 minutes from the International Parrots 2020 Convention, Brisbane is easily accessible by car or public transport. 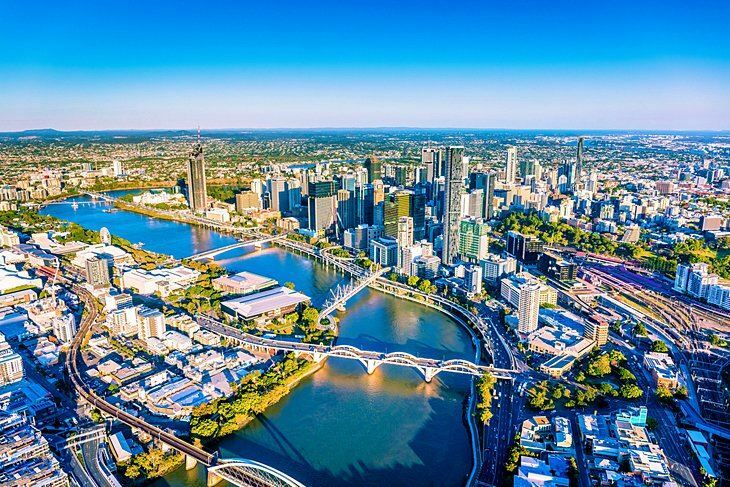 There's enough in this gorgeous city to keep anyone entertained, so rather than listing them all click on this link to check out all the best bits for visiting the Sunshine State's Capital! Just a little further up the road is Moreton Bay, a truly beautiful region that has grown tremendously in the last few years. 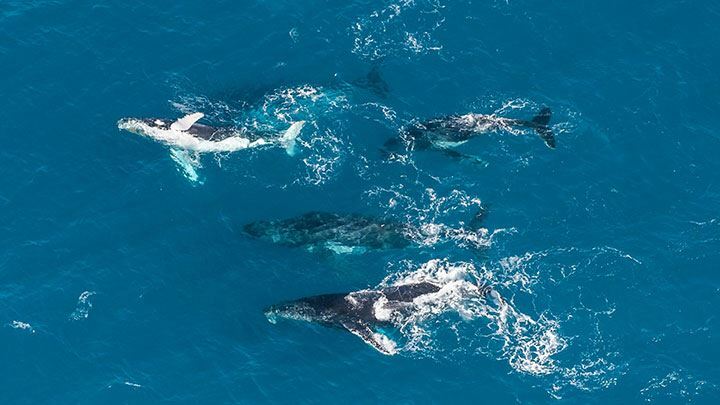 Of course the jewel in the crown is Moreton Island itself, boasting some incredible wildlife. 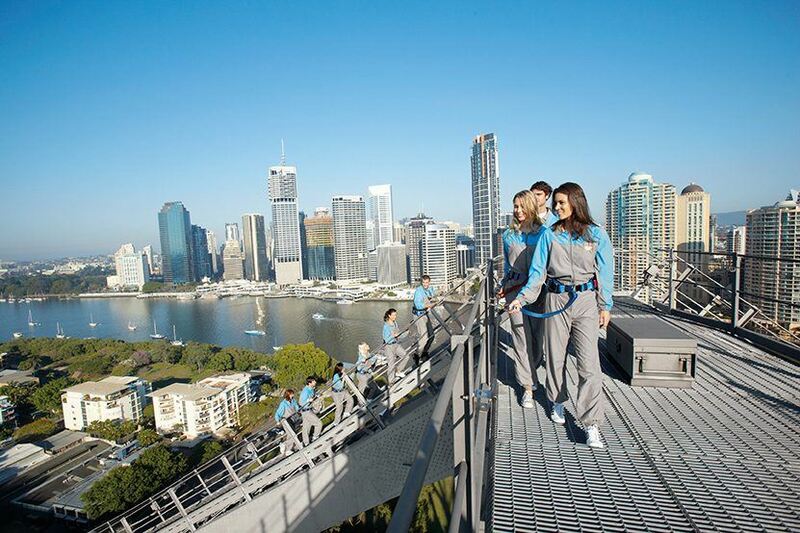 Once again, just like Brisbane City, there is so much to do in these regions that we've provided a link you can click here. 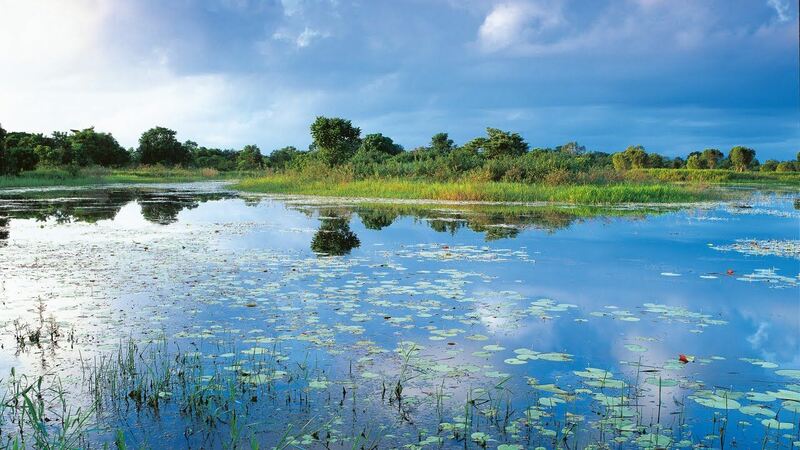 It wouldn't be a list of local attractions if we didn't throw in a birding hot spot! Just ten minutes drive from the International Parrots 2020 Convention is the Boondall Wetlands reserve. To check out what birds have been sighted there, click here. Crikey! Could it get anymore iconic for the Country hosting the International Parrots 2020 Convention? 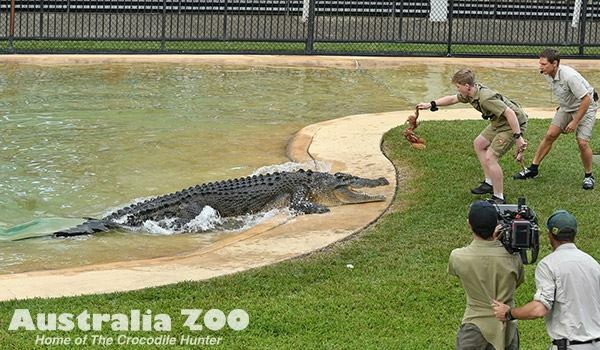 Only 45 minutes from Kedron-Wavell Services Club, Australia Zoo is the home of the Irwin family and their incredible zoological collection!